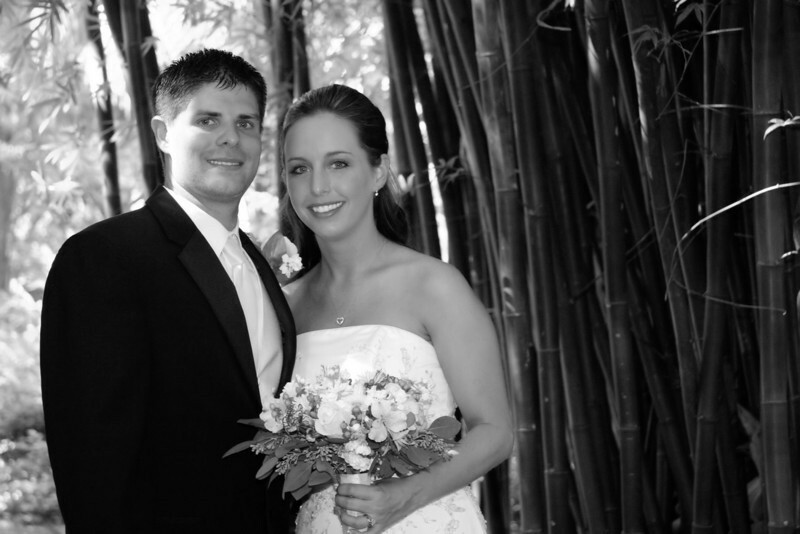 October 22, 2010: A year ago on Sunday, Stephanie & Cody got married. To celebrate their one year anniversary, here’s a photo that I took after their wedding. Have a great weekend!